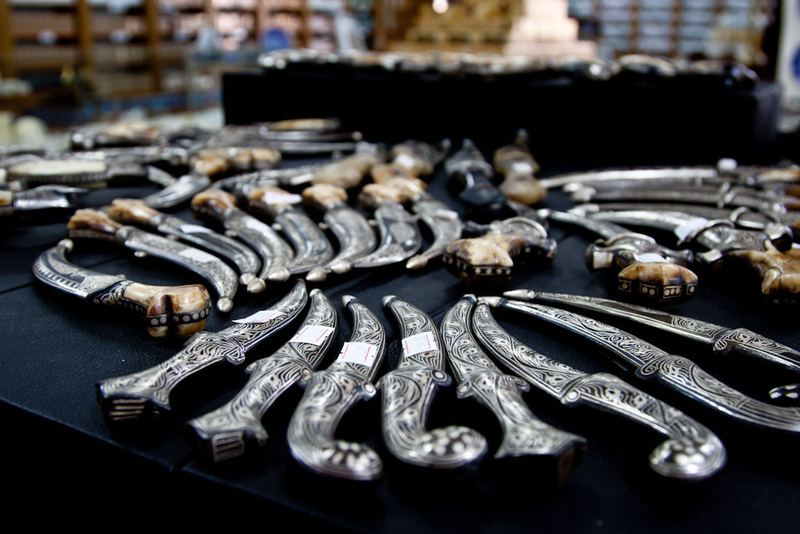 Daggers are a popular souvenir in Jordan. Also known as Shibriya it is made up of short, curved blade with a decoratively engraved handle in Bedouin or Hashemite style. 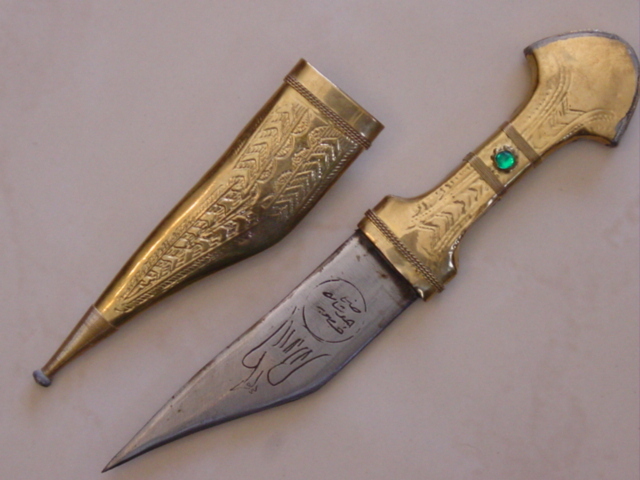 A Shibriya symbolizes power and grace.